Our goal is simple: to exceed what the industry has to offer while building a relationship of trust. 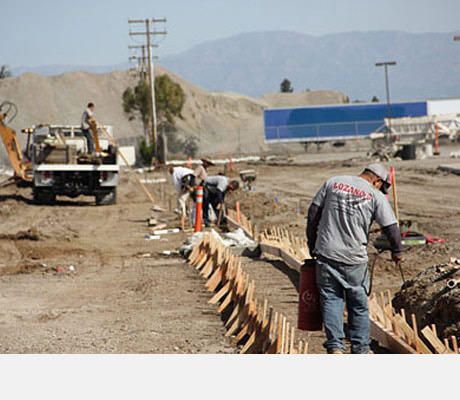 Lozano's Construction is a family owned and operated business serving clients throughout Southern California with exceptional customer service and care since 1986. Our strength lies in our experience and ability to offer our clients a vast array of services ranging from maintenance repairs to new site construction. We are committed industry professionals who exceed what the industry has to offer while achieving a common goal with our clients.